I thought I’d do something fun and free for ya! As a mom bloggers and freelance writer, I totally don’t have a lot of time to do all that I need to grow my blog. You know, the promotion, the learning and sharing and writing and all that. But, when I started listening to podcasts I was like, whoa! This is Ah-mah-zing. So for today I want to talk about podcasts. 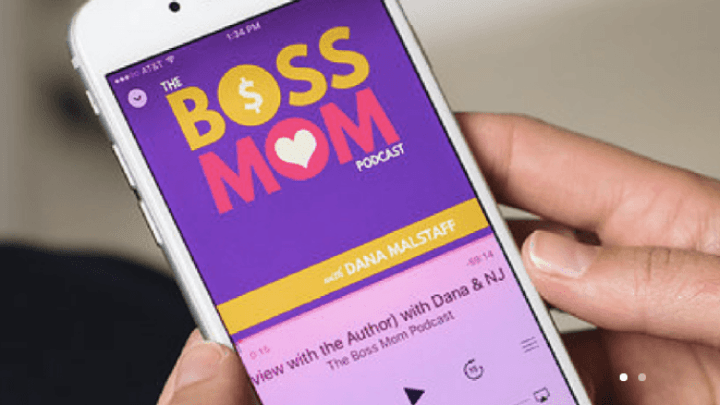 I’m loving podcasts as a mama blogger. Since I barely have time to write anymore, at least with podcasts I can get my news in and not miss what’s happening in the blogging world. 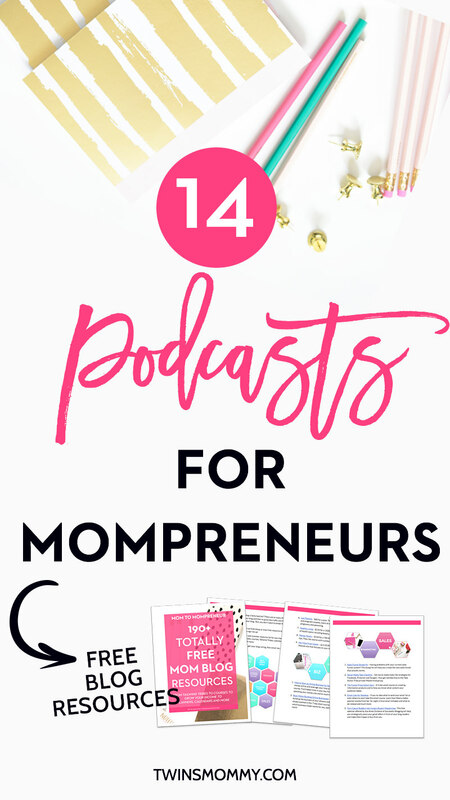 So check out these 16 podcasts for mompreneurs and make sure to check out my guest podcast too! 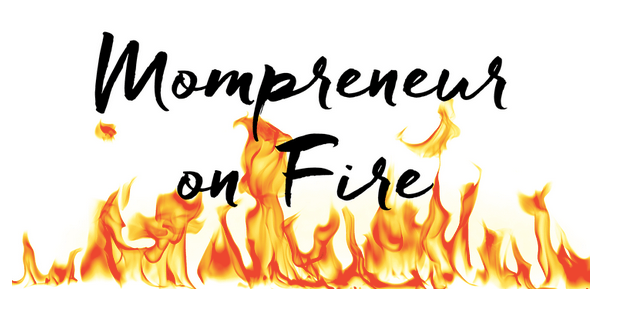 Kristie of The Offiical CEO Mom has an awesome podcast for mompreneurs. She shares business advice specific for working home moms and has recently been interviewing other mompreneurs. 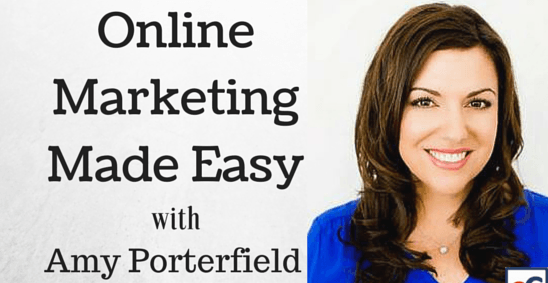 I was fortunate to have Kristie interview me about using Pinterest to Grow Your Blog. 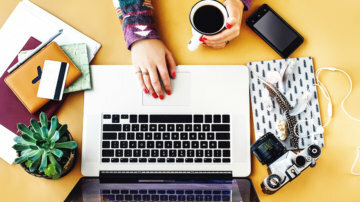 Have your heard of Brilliant Business Moms? This was one of the first sites I visited when I started this blog. For the longest time I had no idea they had a podcast. I was just interested in reading their posts. But, when I found out I was super excited since I love hearing these sisters talk. The Brilliant Business Moms podcasts interviews other mom entreprneurs that also take care of kids at home. This is a challenge for all of us and it’s nice to hear other people’s perspective on juggling it all. Dana and NJ from Boss Mom are everywhere! I read the Boss Mom blog, am in their Facebook group and now I’m starting to listen to her podcast. What I enjoy about their podcast is that it’s not all interviews. Sometimes Dana hosts the podcast on her own and other times she’s joined with NJ. Do you know who Mariah Coz is? She’s the first lady boss I started following and learning about growing your blog and business. 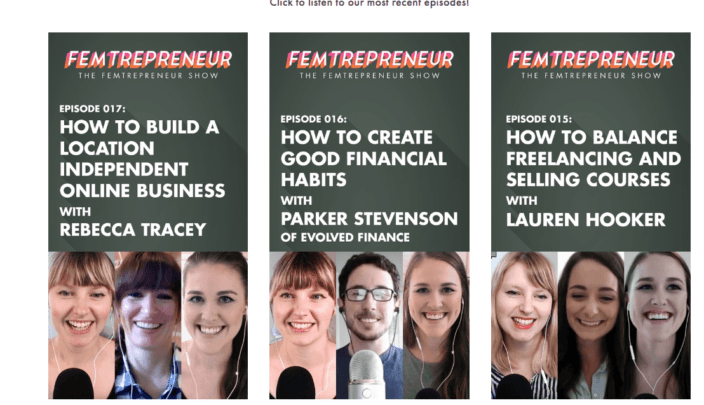 Mariah is behind Femtrepreneur and recently started a podcast for course creators. The podcast focuses on course creation and it’s a great podcast to listen to if your a mompreneur like me! 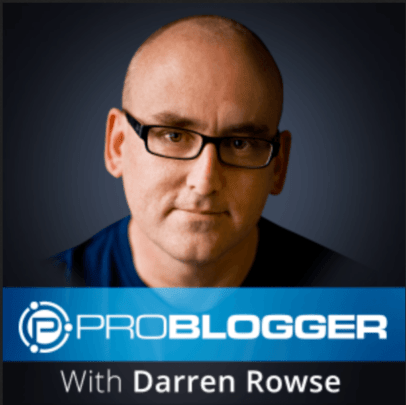 Darren Rowse has a podcast from ProBlogger. I didn’t even know about it, even though I know of ProBlogger. So I decided to check it out and I like it! He’s real knowledgeable in a lot of areas of blogging and he can totally help you grow your blog! So make sure to check out his podcast. 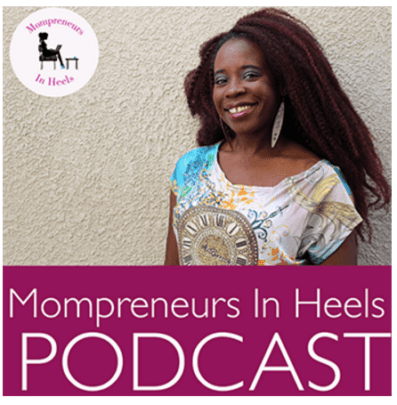 I stumbled on Demtria’s podcast the Mompreneurs in Heels Podcast when I was researching for this blog post. And guess what? I love this podcast. It’s real and down to earth. Heather Chauvin is the host for the Mom Is In Control Podcast. Her overall theme on each show is to take action. Her podcast is geared towards changing your mindset so that you can focus and move on. It’s highly motivational and inspirational. Make sure to check it out! Whoop whoop! Pat Flynn in da house! 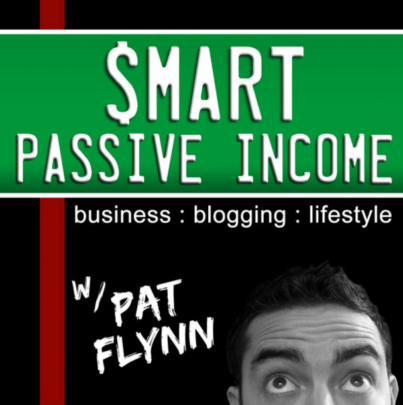 The Smart Passive Income Podcast is a top-ranking podcast. His guests are other influencers in the industry and each podcast holds great truths on helping you grow your income and blog. Lara Galloway is the mompreneur behind The Mom Biz Soultions Show. Lara is a coach and her podcast is like her business coaching on demand. She shares her best tips to help mompreneurs push themselves to meet their goals. 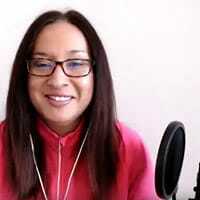 Mariana Ruiz is a business coach and her Impact Driven Entrepreneur blog and podcast is filled with useful tidbits and interviews to help you along your business journey. She gives such sound and practical advice to help you grow your business. I haven’t heard her interview podcasts but her solo ones are awesome! Make sure to check out my podcast about what other than Pinterest! Yay! It took me a long time to find out about Amy Porterfield. Who knows why, but I love her information on marketing. Her podcast is filled with great tips for people with a product. From shaping your sales page to running Facebook ads, her podcast really takes your biz up a notch. Here’s a podcast for moms and bloggers alike. 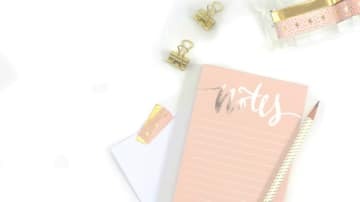 Each podcast from the Just Keep Blogging Podcast from Kim Anderson is filled with motivational and actionable tips to help you keep on blogging. Plus, she’s a blogger at my own heart having more than one blog!! Go girl! 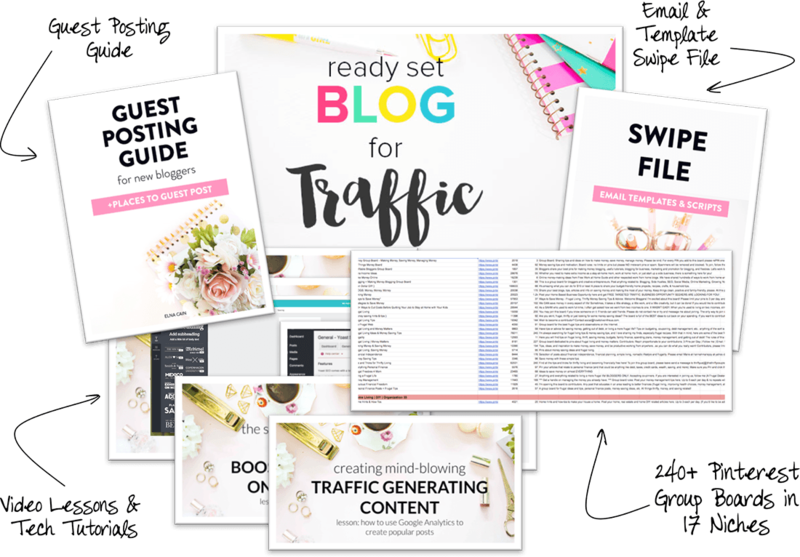 Mary Fernandez is an entrepreneur and works with OptinMonster – it’s the tool I use to make my pretty pop-ups for my content upgrades and freebies. 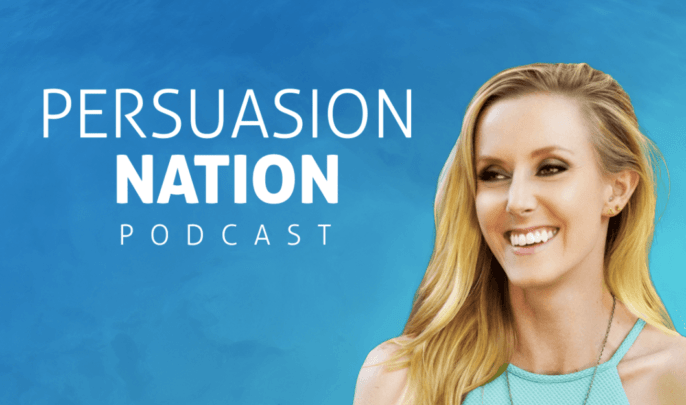 Her podcast, Persuasion Nation interviews other entrepreneurs and influencers about their success – and it’s awesome! She even interviewed some mom bloggers too! The Parentpreneur Podcast is a weekly podcast that shares stories of other mom and dad entrepreneurs and how they balance it all. The shows dives into how the parents work around their children’s schedule while trying to grow their business. There are enough podcasts here to fill up your entire day! I suggest you try out a few and find the ones that you enjoy. Personally I like CEO Mom Talk Podcast, the ProBlogger Podcast and The Mom Entrepreneur Success Podcast! 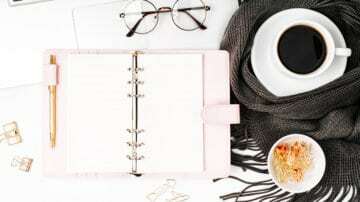 Let me know in the comments which podcast you like or suggest some more for mompreneurs! 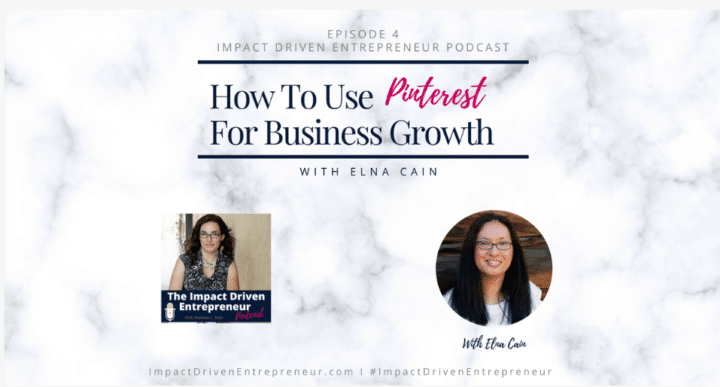 Thank you SOOO much for including my podcast, Elna! I really appreciate it. Also, I love the list you have curated and I am excited to listen on these other awesome podcasts as well. You’re welcome! Love your podcast and thanks for coming over! I just discovered your site. Thank you so much for sharing such a great list of podcasts! I’m a mompreneur from Oregon and self-published my first cookbook two years ago. Constant learning is part of the process, and I am thankful to have you as a resource. Glad you liked the list of podcasts for moms! Enjoy. As a mom/entrepreneur this list is super encouraging for those times i need a little extra inspiration. Im glad I found this blog. Great great great!!!! I’m so much into podcast these days. Whenever I walk my dog, I take my phone with me and launch a podcast! There is so much to learn from biz-podcats. Don’t need to cross fingers for your challenge Elna, You’ll make it!!! I need to make more time to listen to podcasts. I work from home, I’m not in the car often, and when I’m at home, I’m working working working. These podcasts look awesome; I’m going to try to make time this week to listen to at least 1. That’s awesome to hear. Yes, I’m trying to listen to more podcasts now. It’s easy when I’m doing graphic work or just doing the laundry! I need to jump on the pod cast bandwagon! I need something to listen to besides the Frozen soundtrack on a continuous loop. It might be freezing my brain. I am excited to check these out! Nice list! My husband loves podcasts and plays them all the time. This is a great list. 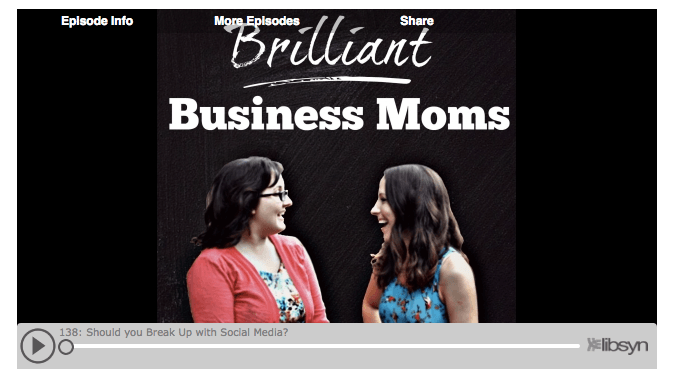 I have listened to Beth Anne at Brilliant Business Moms and I also love Amy Porterfield. Another one I like to listen to is Adrienne Dorrison’s. She’s so amicable and full of knowledge! Thanks for the tip! I’m so into podcasts lately and I’m totally enjoying them. It’s a nice change to reading and writing all the time! I don’t judge 😉 Glad you enjoyed the list.